My name is Becky. 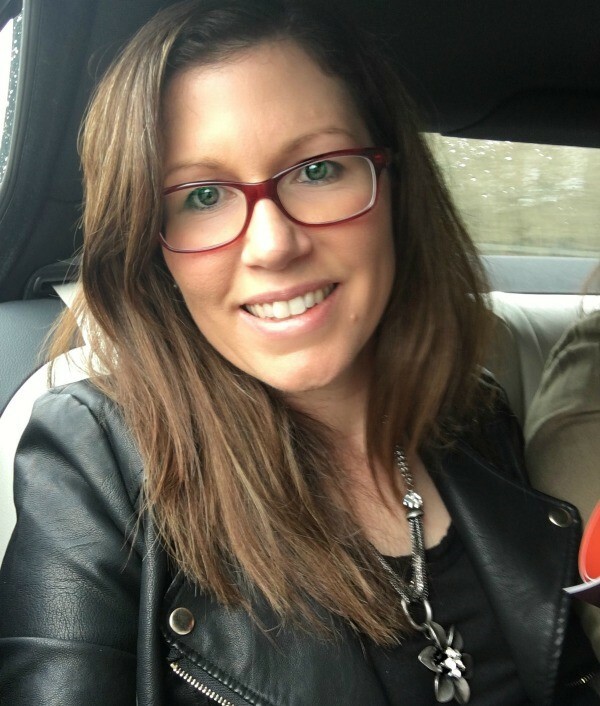 I'm from NY originally, married an Irish man & have been living in the West of Ireland for the past 11 years. We have 3 amazing kiddies. 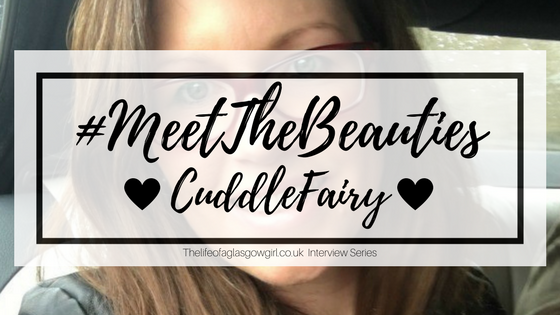 I'm a stay at home mum & blog at Cuddle Fairy. My blog is about positivity & seeing the positive side of life. My blog is called Cuddle Fairy. 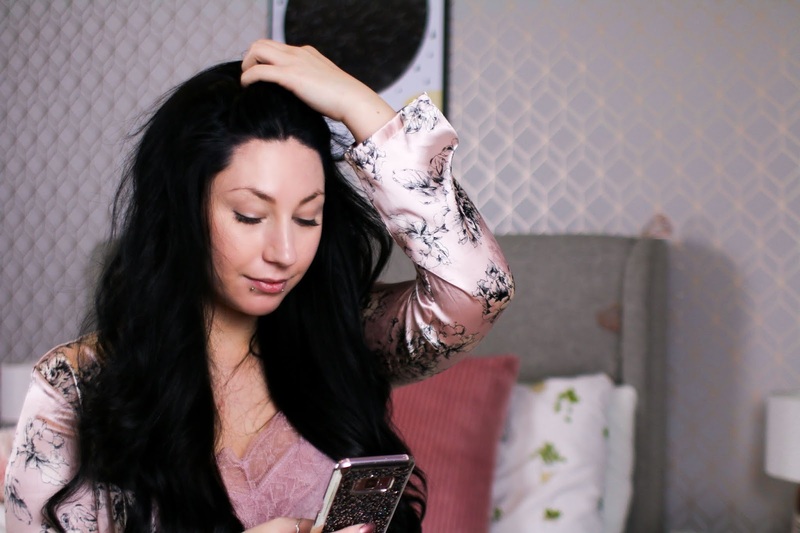 It was really really hard to pick a blog name being honest! I played around with so many ideas - but found it tough to pick something that had the feeling that I wanted. I wanted it to be a warm, loving & positive feel to the name. I came up with cuddle & my husband added the fairy. 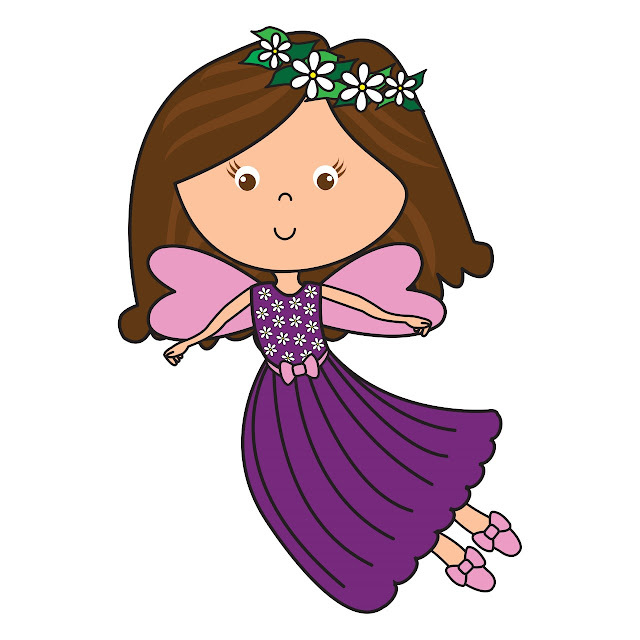 You can read the full story of Cuddle Fairy's naming here (http://www.cuddlefairy.com/story-cuddle-fairy/). Cuddle Fairy just celebrated her 2nd birthday on 27 March 2017! The 2 years have flown by on the one hand & on the other it feels like I've been blogging forever! Twitter! Lol I was seeing so many bloggers on twitter & thought it'd be nice to have a positivity blog. So I went for it... after a year of debating it in my head. Try to put yourself out there. It's not easy at first but it gets easier as you go along. Whether it be on Twitter or YouTube, putting your voice & personality out into the world is the best way to make new friends & get genuine readers. 6: Tell us a random fact about yourself? We cut out all artificial ingredients a few years ago & haven't looked back. We eat a lot of organic & are always moving towards more organic foods. I'd never go back! Oh where to start? 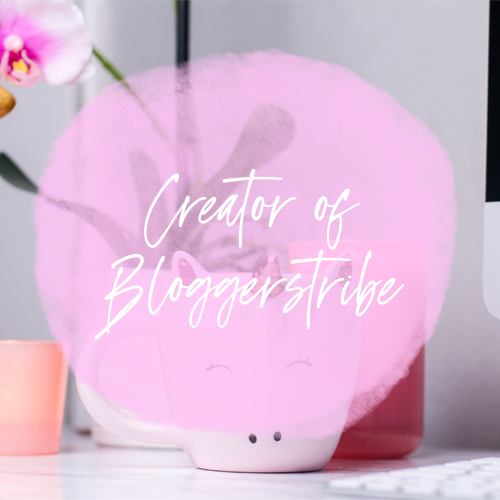 I was totally clueless when I started blogging! 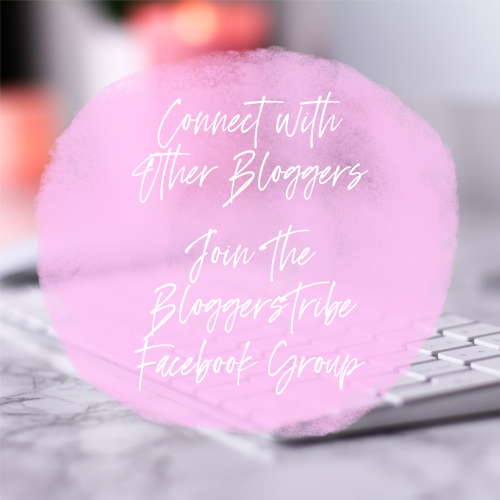 Blogger Facebook groups are a great resource, I didn't learn about them for awhile but find it great to meet & get help from fellow bloggers now. 9: Looking back, Do you have a favourite post/topic that you have talked about? 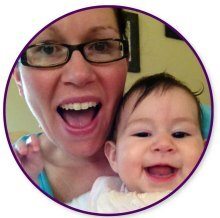 Probably the post about our daughter's hip dysplasia (http://www.cuddlefairy.com/my-babys-hip-dysplasia/) and the two follow up posts. I've received so many touching comments & feedback on social media from parents who are going through hip dysplasia with their baby. It's traumatic when baby goes into a brace. I told the whole story with my feelings & what I found worked & didn't work. And I'm really glad that those posts have helped some people. You can find me on my blog, YouTube, Twitter, Facebook & Instagram. Send me a message, I love to connect! Oh this is one is tough..... really tough! Music. Drop by next week for another instalment of #MeetTheBeauties Interview series.